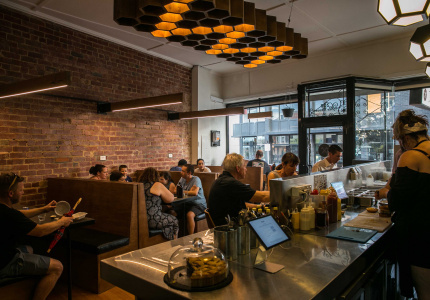 From a new food-truck park in Williamstown to a sping Flour Market: start planning. Spring is in the air, and swirling around with the subtle scent of blooming flowers is the smell of freshly grilled beef patties and deep-fried churros. That’s right, the food trucks are back out in full force, with exciting new set-ups. 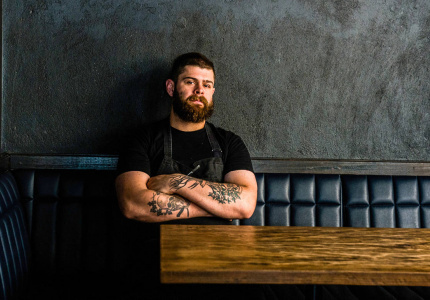 Dockyard, a new food-truck pop-up in Williamstown, will move out of its current warehouse location to a neighboring pier. The tight-knit food-truck community is in similar spirits. 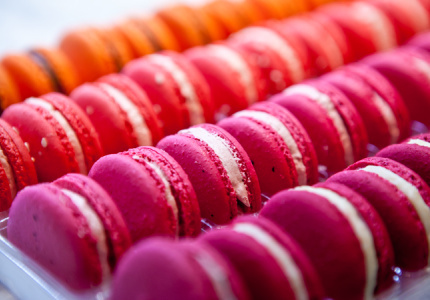 We’ve created a list of the best food pop-ups for the month ahead. Get chasing. 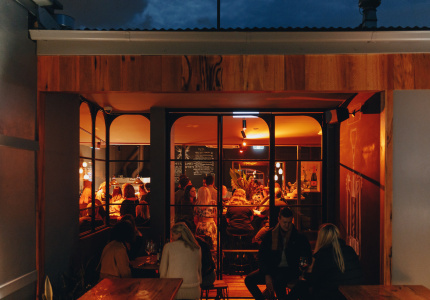 Just a few weeks after getting approval to take over a rundown warehouse out the back of Seaworks, Dockyard had more than 400 people turning up to the site. 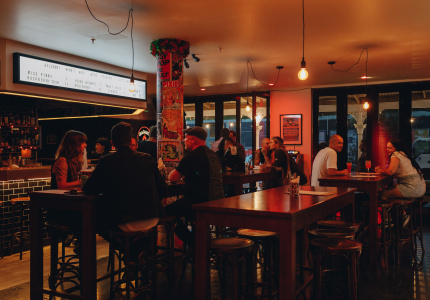 It is now equipped with between five to seven food trucks each Friday night, and the Pirates Tavern is next door. It has plans to reformat and expand the pop-up into a permanent Friday-night market by the end of the month. This is a space to watch. 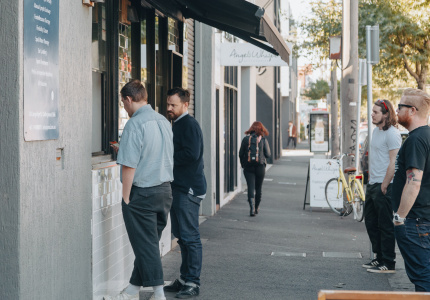 If the last Flour Market – and its enormous line to get in – is anything to go by, this pop-up is worth the early-morning wake-up call. Early-bird tickets are now sold out, and Chez Dre, Aunty Peg’s and LuxBite are new additions to the line-up, so we (highly) recommend getting there well before 9am when doors open. Trust us, when you’re biting into a sugar-coated, salted-caramel-filled doughnut, it’ll have all been worth it. Sunday September 6, 9am until sold out. 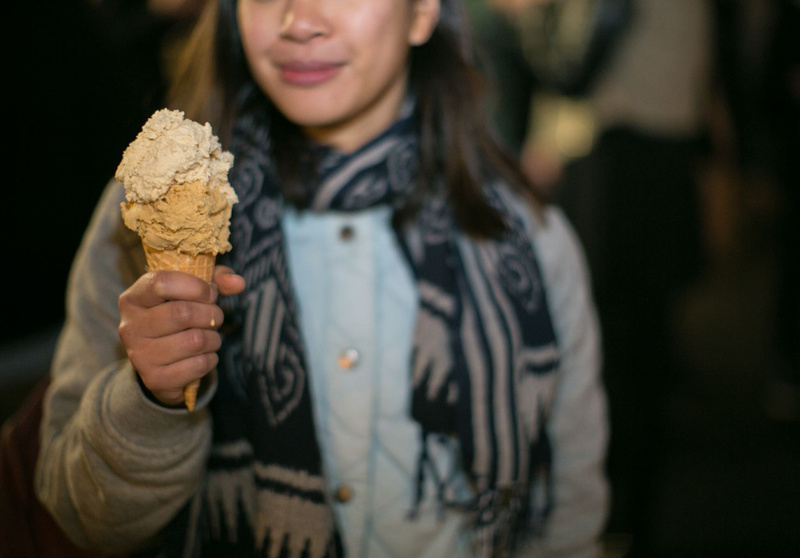 For a pop-up with a touch of history, reserve a place at the final Talk & Taste session at the Immigration Museum. The event is presented in conjunction with the current exhibition Identity, Yours Mine Ours. 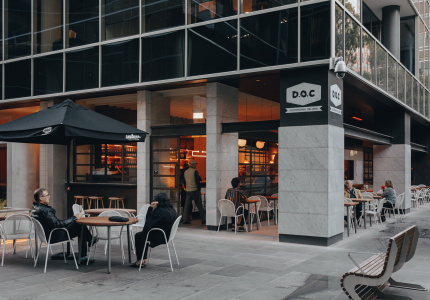 The event will explore Melbourne’s multicultural food landscape with a series of informal talks and tastings with Mazen Hajjar, the founder of Lebanon’s first craft brewery; his Hawker Beer partner, Joseph Abboud; and chef Jenny Echevarria of the newly opened Spanish eatery Chato. 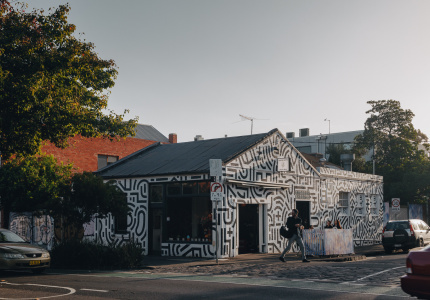 To celebrate its first birthday, Work-Shop Melbourne is inviting the folk they have collaborated with over the past year to join it for a day of market stalls, workshops, live art and food. 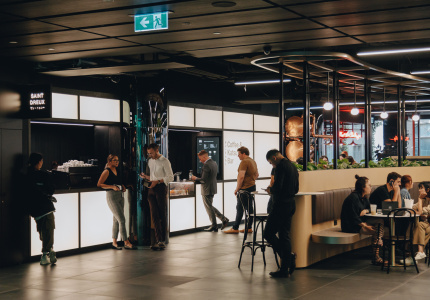 The Picklery, Shoku Iku, Spun Fairy Floss and Popcorn, Coffee Caboose and Beatbox Kitchen will supply delicious goods to keep work-shoppers going. 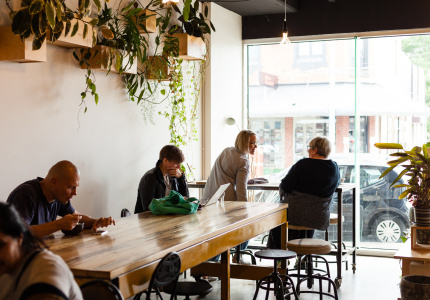 Entering into its second month of operation, Hank has become a regular haunt for south-siders looking for quality street food, fresh produce and little treasures from local community organisations. 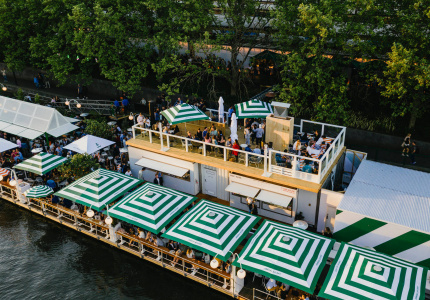 With six food trucks at a time, vast open-air decks and two long bars with 35 CUB-sponsored beer taps designed to reduce waiting times to almost zero, we think you’ll enjoy this new dawn of the “permanent pop-up”. Confusing, we know. The Drive In Food Truck Festival celebrated its first birthday in August. This month, the trucks are rolling in on Wednesday 23 and Thursday 24 to supply delicious dishes to accompany screenings of Pan and Everest. 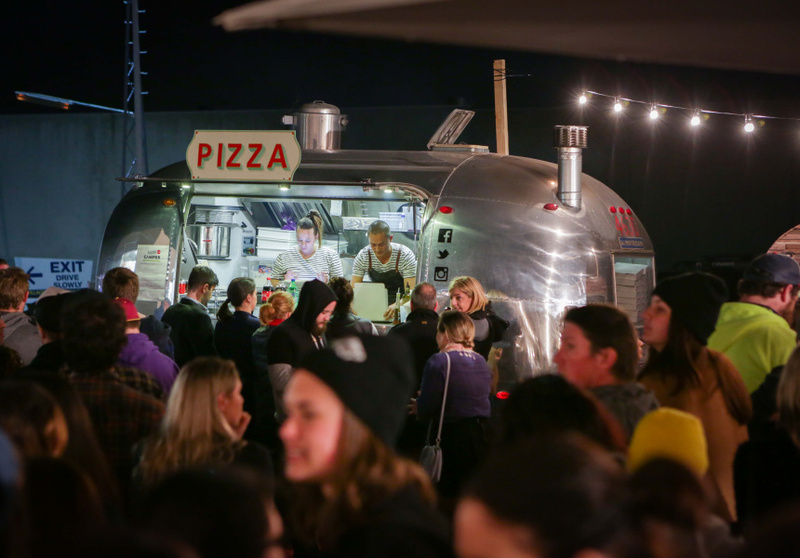 Food trucks will return to Yarraville Gardens for relaxed street-food sessions. Dust off the picnic rug and keep an eye on the Facebook page for the rotating truck line-ups. Friday nights and the weekend is when this pop-up is at its best. After trialing hot food during winter, the St Kilda Esplanade Market has incorporated new food stalls and trucks into its bayside offering. Alongside artisans, artists and craftspeople, you’ll find some big tin food vans in all their glory. 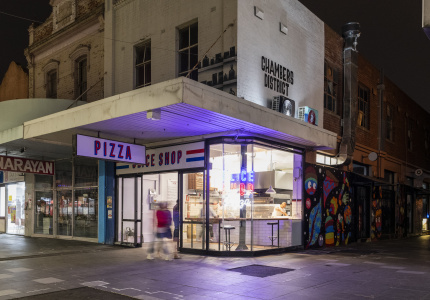 The crew that brought us the Richmond Food Truck Park earlier in the year is launching a new food park this month. 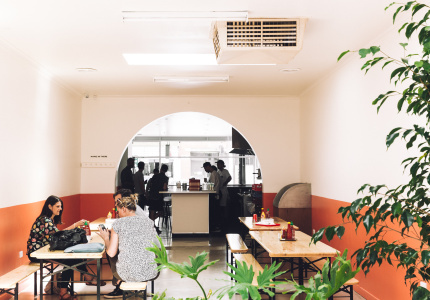 It presents street food alongside street art and is doing lunch and dinner sessions with entertainment. 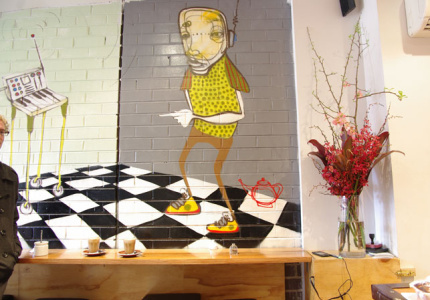 Juddy Roller’s graffiti and murals will be on the walls of the converted-warehouse eatery. Keep checking the Facebook page for exact details of the opening night, at which Roller will perform a live art demonstration.